What if everyone who walked past a homeless person took a moment to walk in their shoes and see the world through their eyes. 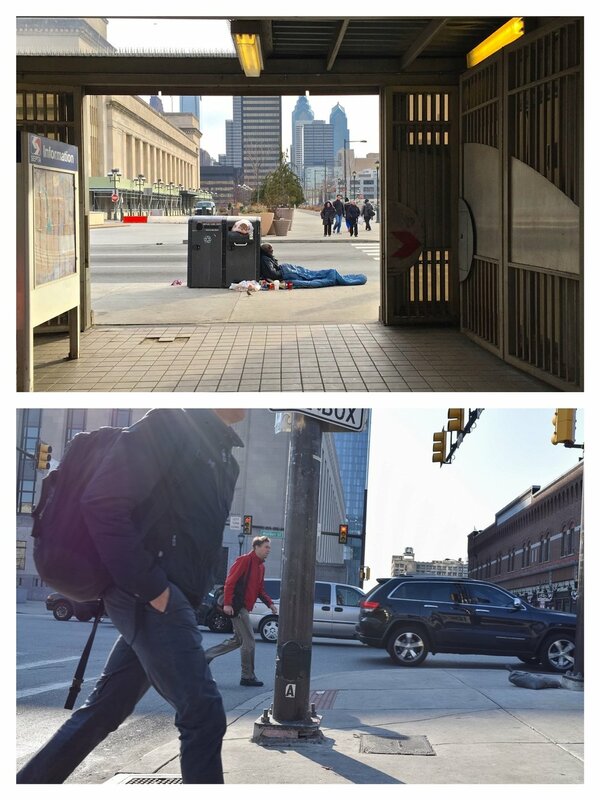 This project aims to literally let the viewer see the world through the eyes of the homeless. 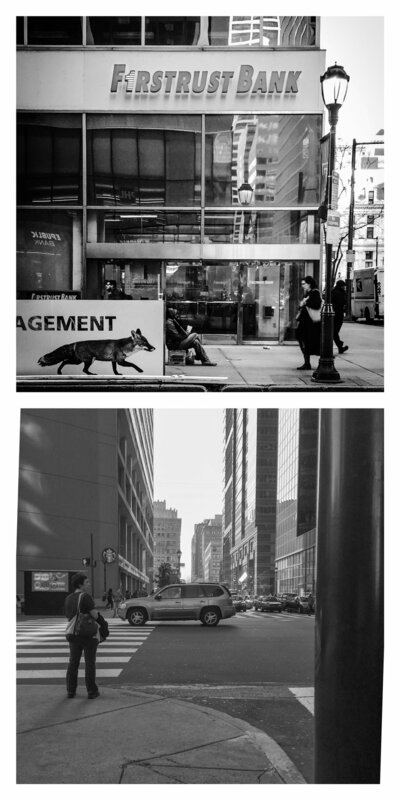 I've photographed the homeless in Philadelphia and beyond, and am now in the process of going back to those exact locations and photographing exactly what the homeless human being sees in whatever position and vantage point in which they were photographed.